2019 has been the year of opportunities till now. 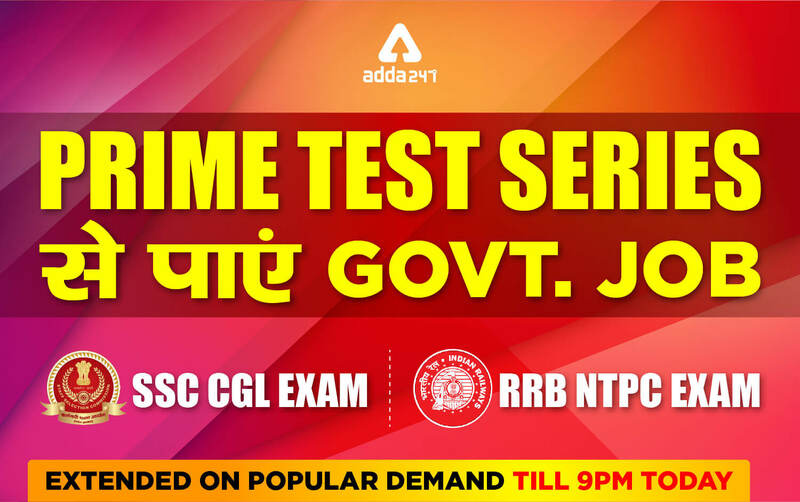 With the release of bumper vacancies in railways and the notifications of SSC exams, it is high time to wear an unwavering attitude to bring the best of your extensive practice. 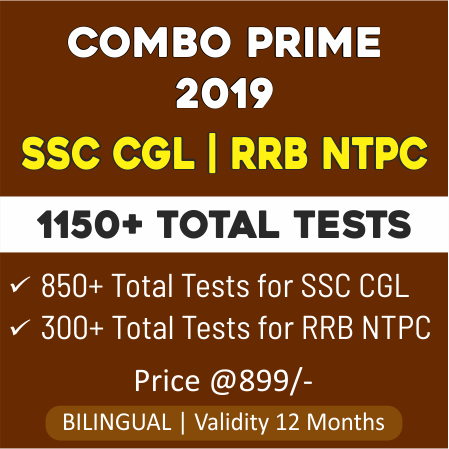 Railway has come up with bumper vacancies this year that includes 13,487 vacancies of JE (Junior Engineer), 35,208 vacancies of NTPC (Non-technical Popular Categories) and 1,03,769 Vacancies of Group-D, whereas SSC has released exam dates of SSC CGL and CHSL exams. SSC MTS notification has also been released. To ace the exam with flying colours, one needs to prepare with the best content. 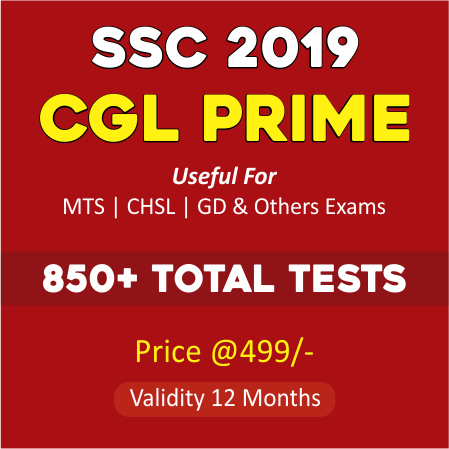 The key feature of SSC CGL Prime Package that makes it worth buying is that loads of latest Exam Pattern Based Mock Tests (850+ tests), Previous Year Papers, Topic wise tests comprising Detailed Solutions with 1 year validity are contained in this package available at just Rs 499. 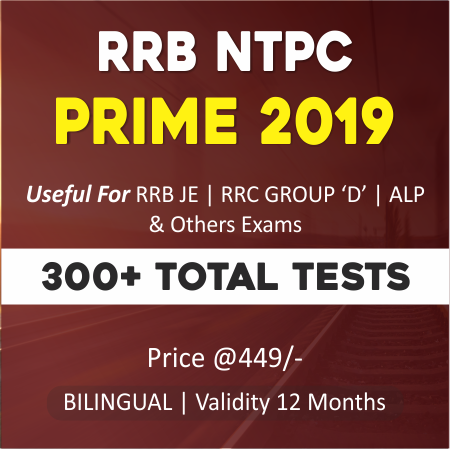 The key feature of the Railway NTPC Prime Package is that it contains 300+ total tests available at just Rs 449.